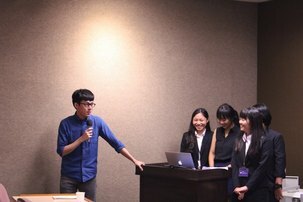 Taiwan-America Student Conference (TASC) is an intensive 3-week leadership program that brings together 42 university students of diverse backgrounds and unique perspectives from Taiwan and the US. 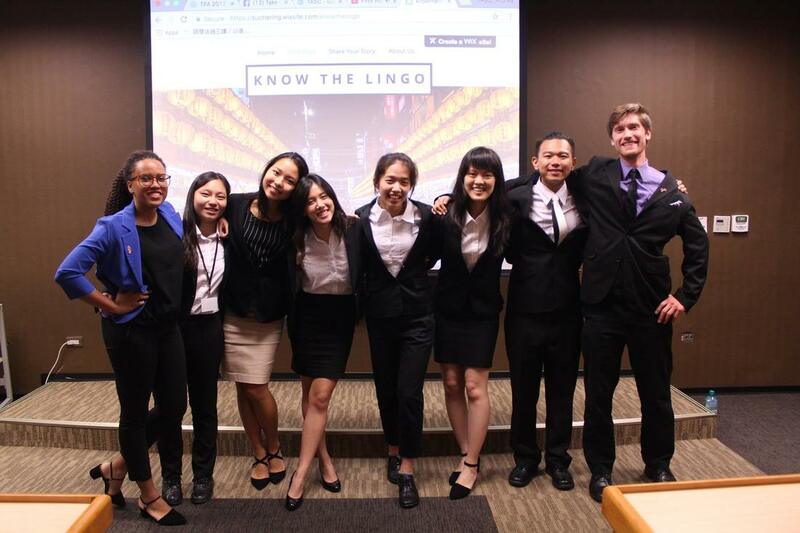 Each summer, the two delegations learn, work and travel together as a group and visit different regions in Taiwan. 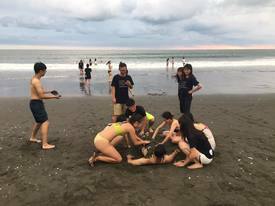 Through roundtable discussions, speaker series, and immersive cultural activities and site visits, the TASC experience inspires both cooperation and friendship between the young students of the US and Taiwan. 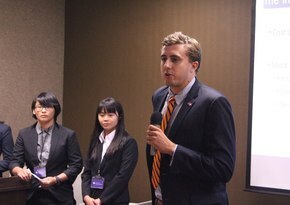 The conference features speaker series, Roundtables, and workshops in which the delegates discuss common pressing issues in the US and Taiwan. 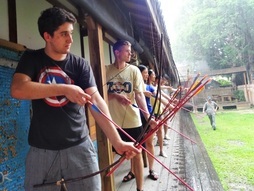 The conference takes students beyond the classroom, where they learn about Taiwanese culture through hands-on experience and direct engagement with local Taiwanese people. TASC invites experienced scholars, entrepreneurs, and change makers to speak at the conference; delegates will have the chance to engage in deep conversations with the speakers on different issues. Roundtables are where world-changing ideas are born at TASC. They are a space to debrief, decompress, and deconstruct information gained from field research, site visits, and speakers. 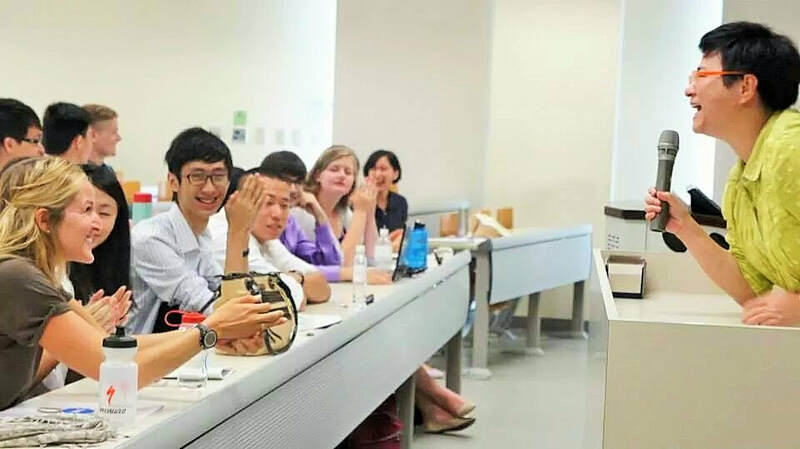 Participants share and are exposed to a variety of perspectives, as each Roundtable is comprised of representatives from both the Taiwanese and the American delegations. Delegates will also have mentors to guide them in roundtable projects. 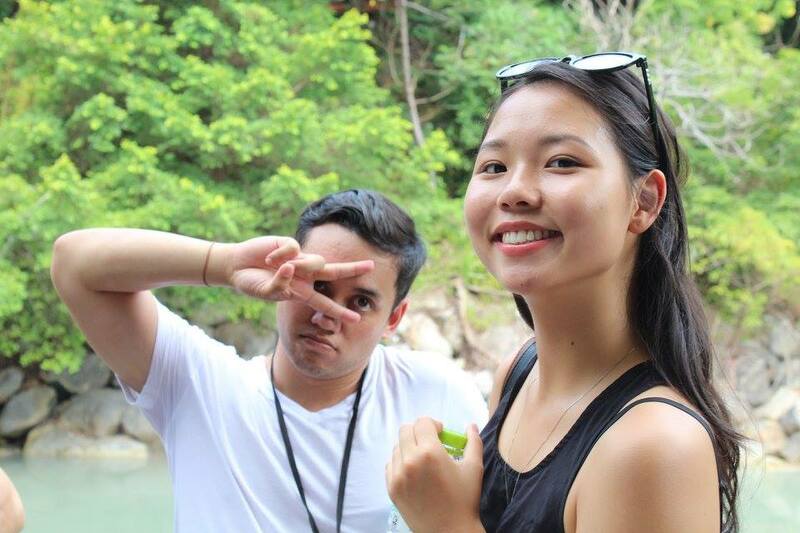 In the conference, we will travel around Taiwan to see different aspects of Taiwanese culture with our own eyes--or mouths (yes, we will be having a lot of good food!). We are not just a conference, but also a family.